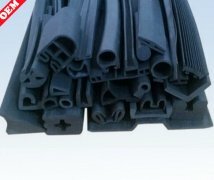 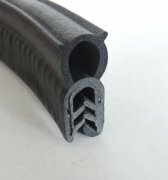 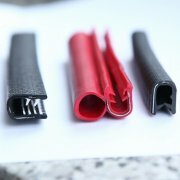 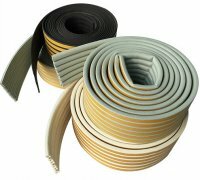 Our company mainly produces EPDM rubber seal strip, silicon rubber seals, sponge sealed plastic strips, as well as construction, automotive and marine industrial seals. 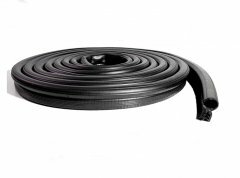 Moreover, we are a professional manufacturer of car tank hoses, EPDM shaped hoses, pressurized air hoses, oil pipes, steel wire braided hoses, heater machine hoses and other different types of hoses. 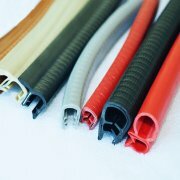 We can provide all kinds of seals and rubber products according to users' requirements.